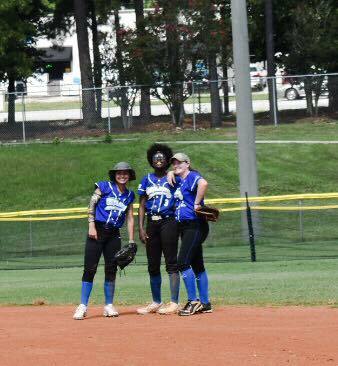 South Carolina travel softball. 12U, 14U and High School (16U/18U) girls softball teams from Summerville, SC. Tryouts for the 2019 Season for High School (16U/18U) will be held at Gahagan Field on Sunday, January 27th at 2:00. Please select the tryout link to sign up in advance. 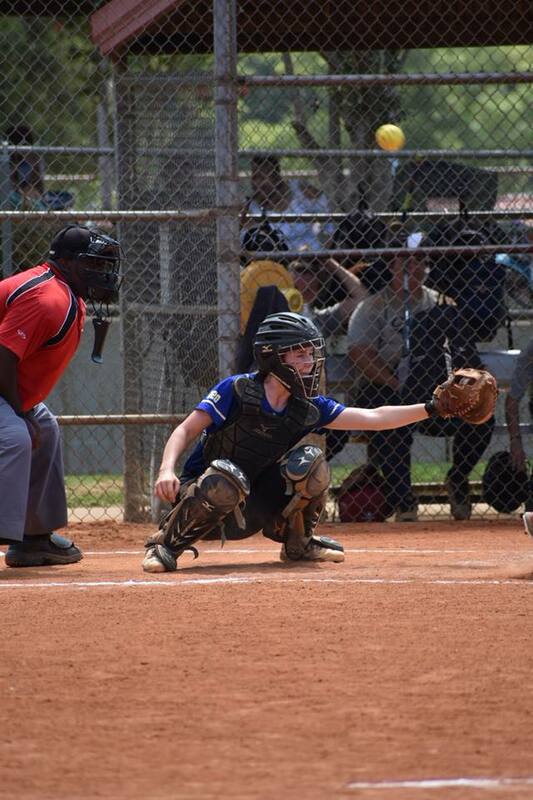 Our organization helps to shape the future leaders of our community, as well as helping them achieve their dreams of playing softball at a higher, more competitive level of play. In order to achieve this goal, the program must participate at the local, state, and national level requiring commitment, dedication, and training of our athletes to compete against the best teams. We are committed to the young ladies in our program and currently have four teams competing at the 12U, 14U, 16U and 18U levels. These teams and their players represent our supporters and the community throughout local, state and national tournament play. 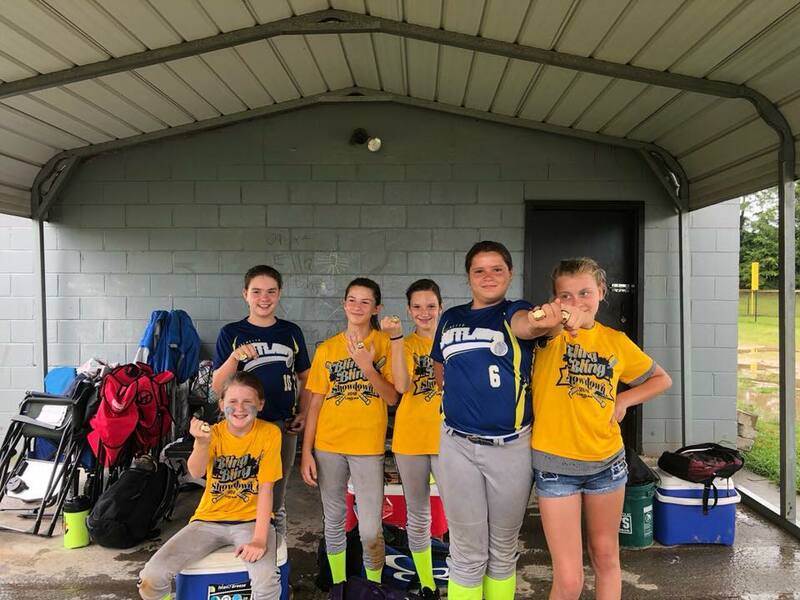 With the success of building a team of wonderfully talented young ladies, we maintain an emphasis on fundamentals, adjusting to competitive situations and helping the girls to be competitive but developing good sportsmanship qualities to become true leaders.